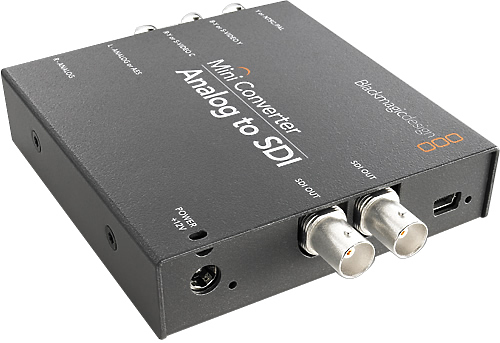 The Mini Converter SDI to HDMI includes everything you need to convert from SD, HD, SDI video sources to HDMI in SD, HD video formats. You can also de-embed SDI audio to HDMI, AES/EBU or balanced analog audio out. The worlds smallest and most affordable SDI capture and playback solution for USB 3.0 computers - UltraStudio SDI simply plugs in to your USB 3.0 capable computer and adds 10-bit SDI capture and playback, plus HDMI monitoring to your computer! 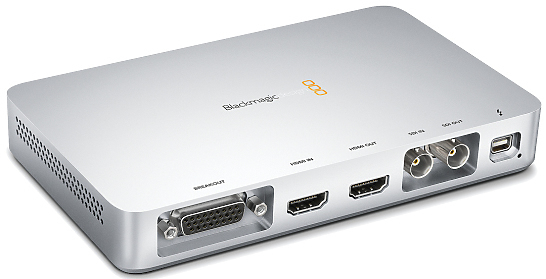 Because it powers from the USB connection its fast and easy to install and ultra-portable. 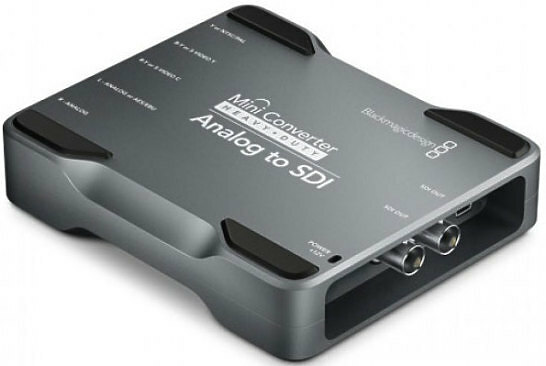 Mini Converter Analogue to SDI is perfect for converting from analogue video in HD/SD component, NTSC, PAL or S-Video to SDI video with the choice to embed SDI audio from balanced AES/EBU or analogue audio inputs. Now you can convert analogue devices such as Betacam SP, VHS, Set top box's and HDV cameras to SDI video. Shoot in log from the camera and for the first time, thanks to the AtomHDR engine, reproduce the vibrant colours & brightness of HDR in post production on a field monitor. 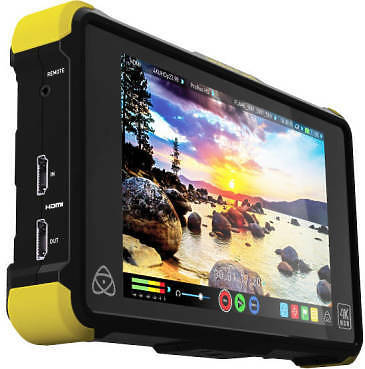 The Shogun Flame is a 7” 10-bit 1500nit Field Monitor with the AtomHDR engine, connections for HDMI / SDI / XLR and recording for both Video and Raw (Sony & Canon) to 4K/HD 10-bit ProRes/DNxHR. 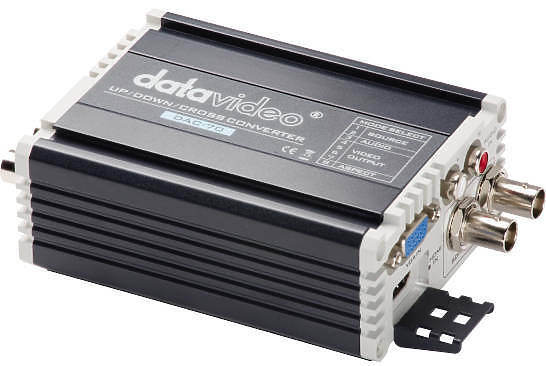 Datavideo DAC-70 up/down/cross converter is designed to convert video signals from VGA, HDMI, SDI with Audio input to 3G/HD/SD SDI outputs. 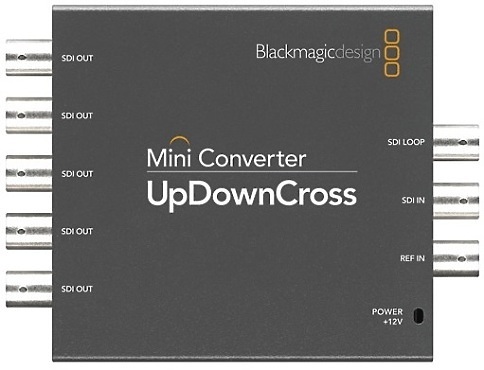 UltraStudio Express connects all your professional and consumer video equipment for the highest quality 3 Gb/s SDI capture and playback using Thunderbolt technology. UltraStudio Express has built-in SDI and HDMI connections and comes with the two breakout cables that can be easily swapped when you need to. Breakout cables include analogue component, S-Video and composite connections with both BNC and RCA connectors.